Florida Ground Pros of Lakeland Florida, specializes in Sodding and Sod installations in the Lakeland Florida area, and surrounding cities. 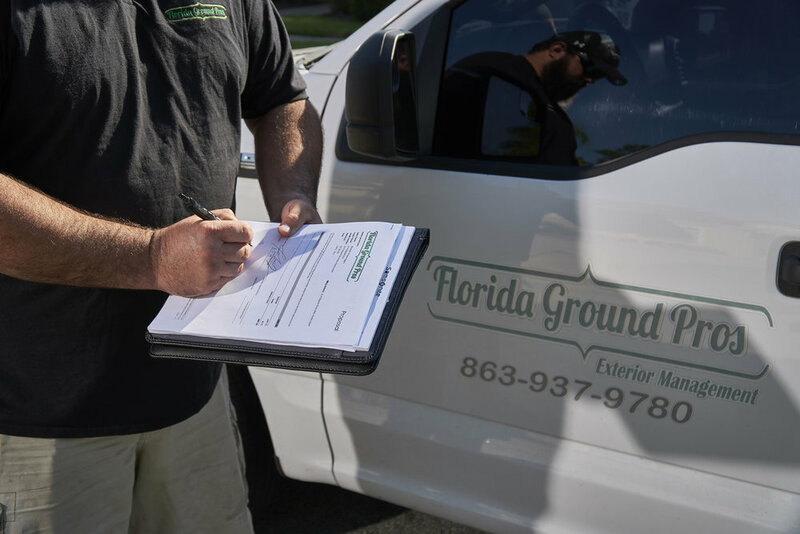 Florida Ground Pros has been in business in Lakeland for over 10 years, serving the Lakeland and the surrounding cities in Polk County. We are extremely familiar with the needs of the Local Residents, Home Builders and Businesses for quality sod and dependable service. No job is too big or to small for Florida Ground Pros, for both commercial and residential projects. We offer a variety of different sod types, depending on your specifications. We offer top quality St. Augustine Floratam, Palmetto, Bermuda, Zoysia, Paspalumand Bahia varieties and we specialize in lawn replacements. If you’re looking for a trusted local lawn care company who understands the local market and can help you save money on Sodding, lawn and landscaping maintenance, call us today at 863-777-5901 to get started, or request a quote here. Sodding and Landscaping experts serving Central Florida – Lakeland, Plant City, Winter Haven, Bartow, Auburndale, Haines City, Poinciana, Davenport, Lake Wales, and more.